Mrs. 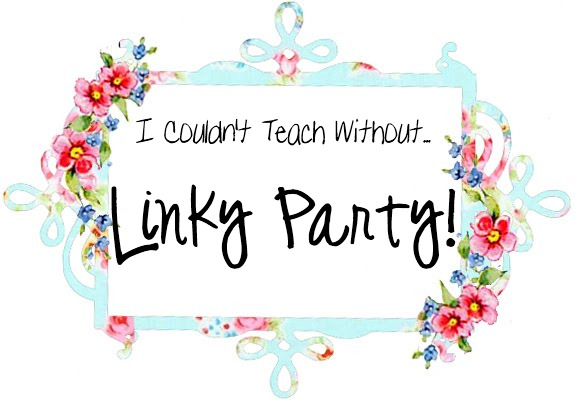 Prince and Co.: a linky party? 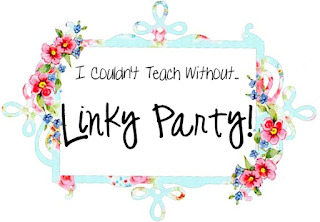 I had never heard the term "linky party"
what I could not teach without, love that! 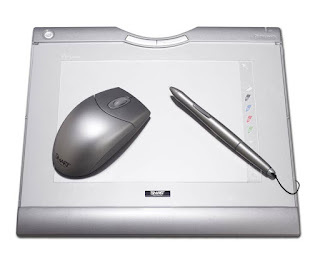 teaching a lesson and using the computer/projector. now and I think they might just change my life. could drive me absolutely nuts! Did you get yours this week at Walgreens for $3.99?!?!?! I organize my files with each subject as a different color. they are all over my desk. when I don't necessarily need the pockets. I'm not a big soda person. and told me which drinks were good so I tried one. I ordered a tall white chocolate mocha. What can you not teach without??? 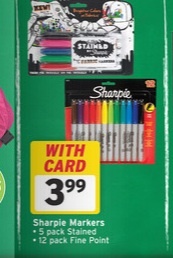 Mine would be the Smart Tablet (mine looks exactly like the pic), Sharpie's, Diet Dr. Pepper, EXPO markers that work, Vinegar & Baking Soda (and other lab stuff but I use these two the most) and Minella folders! 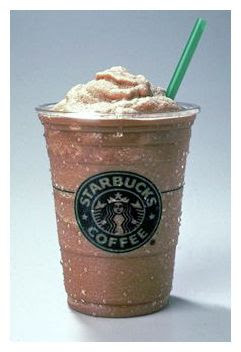 a great mocha frappacino from Starbucks. 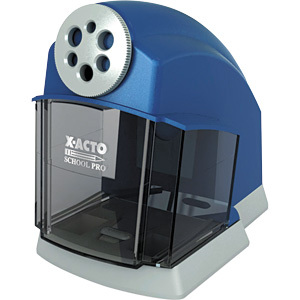 I agree about the pencil sharpener and address labels! 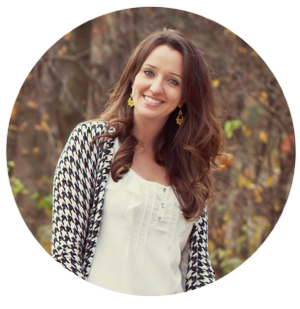 I forgot to put them on my blog- I guess I could go on and on!! 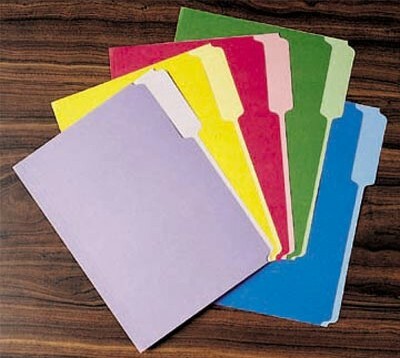 I did put files on mine! LOVE FILES! I am following you! 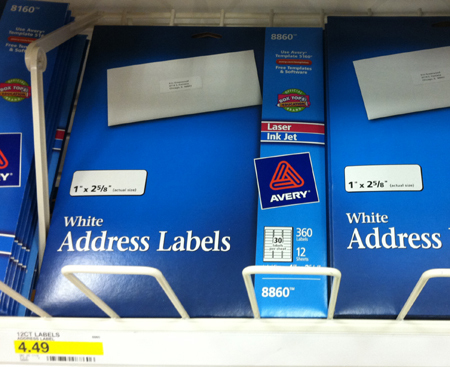 I use a lot of labels myself!